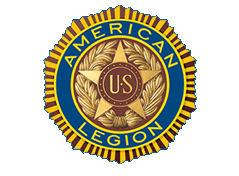 In 1920, during The American Legion National Convention in Cleveland, the organization went on record urging all American Legion men to become qualified voters. Since then, the organization has passed countless similar resolutions advocating Legionnaires to not only exercise their constitutional responsibility to vote, but to also encourage others to do the same. Elections are important to our republic. As citizens of this great nation, it is our duty and responsibility to exercise this right of franchise by casting our ballots on Election Day and to encourage others to do so as well. It was on this premise that The American Legion’s “Get Out the Vote” program was initiated shortly after the organization’s inception. Today it is as important as it was in elections past. The Legion's "Get Out the Vote" program encourages all Americans to register and vote in all elections. 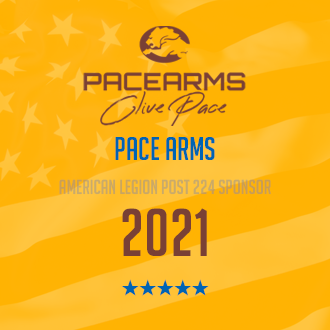 In addition, Legionnaires, posts, districts and departments are encouraged to fully involve themselves in the electoral process by serving as poll volunteers, poll workers and by encouraging and assisting others to register and vote. 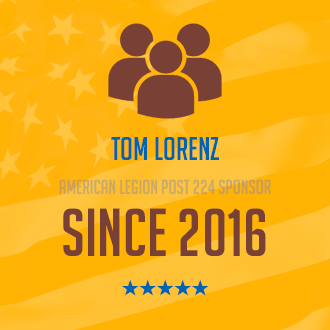 All Legionnaires are encouraged to renew their commitment for continued service to this country by being politically active as individuals. By working together as an organization we can make a difference by promoting an informed populace, participation in our government, and involvement in its electoral process. We cannot forget that in this country, our government is “of the people, by the people and for the people.” It cannot survive as a democratic republic unless the people participate. That is our task.